Darjeeling Pulbazar Development Block is the biggest Block in the state of West Bengal in the district of Darjeeling comprising of 23 Gram Panchayats. 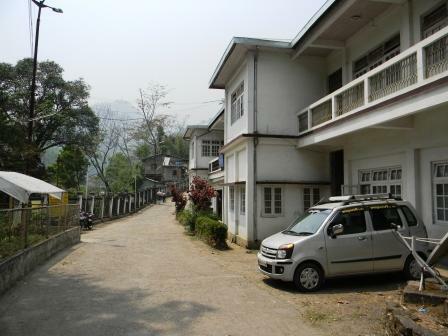 The Block as at the distance of around 1 km from Bijanbari market. There are three police station under this Block.